Celebrate Fall with KrispyKreme | Cook, Party, Enjoy! 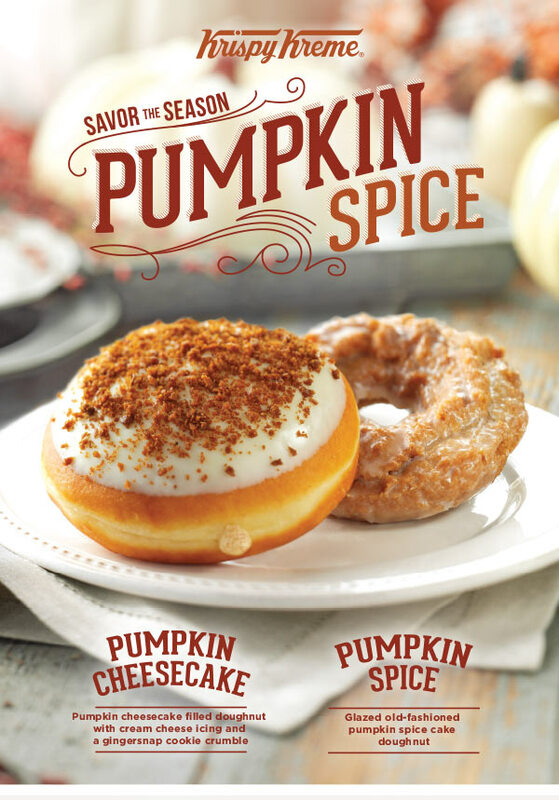 You know it’s FALL when KrispyKreme introduces their pumpkin doughnuts! What a perfect way to end summer! ← WESTBOUND TRAIN – The beginning of a lifetime romance.